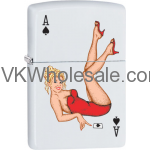 Minimum quantity for "Zippo Classic Ace of Spade White Matte Z189 Windproof Flint Lighter" is 1. Minimum quantity for "Zippo Classic America's Navy Street Chrome Z106 Windproof Flint Lighter" is 1. 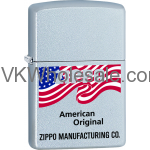 Minimum quantity for "Zippo Classic American Original Satin Chrome Z155" is 1. 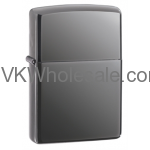 Minimum quantity for "Zippo Classic Black Ice Lighter 150 Windproof" is 1. 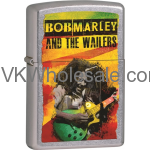 Minimum quantity for "Zippo Classic Bob Marley and The Wailers Street Chrome Z232 Lighter" is 1. 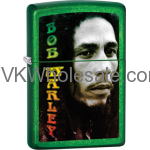 Minimum quantity for "Zippo Classic Bob Marley Medow Z185 Windproof Flint Lighter" is 1. 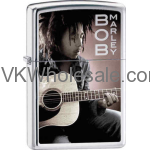 Minimum quantity for "Zippo Classic Bob Marley with Guitar High Polish Chrome Windproof Lighter Z220" is 1. 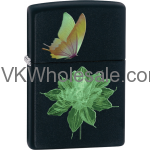 Minimum quantity for "Zippo Classic Butterfly Flower Black Matte Windproof Lighter Z251" is 1. 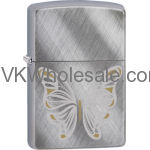 Minimum quantity for "Zippo Classic Buttterfly Diagonal Weave Brushed Chrome Z161 Windproof Lighter" is 1. 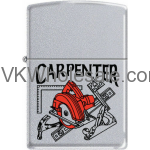 Minimum quantity for "Zippo Classic Carpenter Satin Chrome Z282" is 1. Minimum quantity for "Zippo Classic Chicago Brushed Chrome Z101 Lighter" is 1. 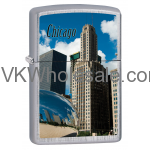 Minimum quantity for "Zippo Classic Chicago Waterfront Satin Chrome Z102 Lighter" is 1.